The next level of LED lighting is here. 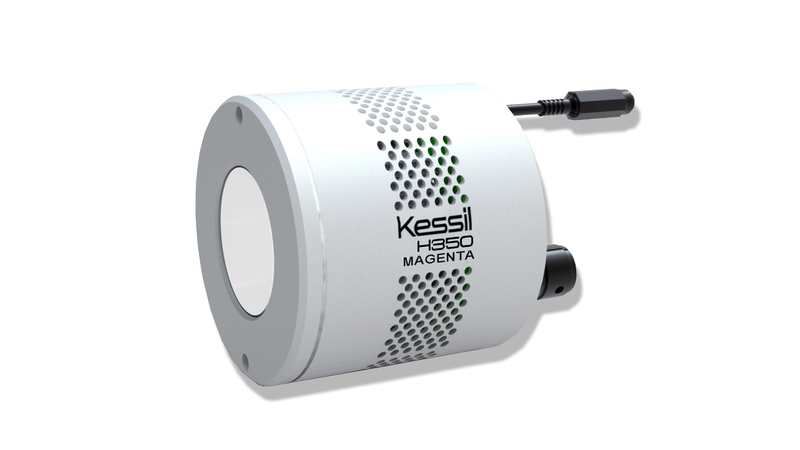 Kessil presents H350 SPECTRAL HALOTM LED grow light, boasting 2.5x the light output of H150. By incorporating the latest 90W Dense Matrix LEDTM platform, H350 produces an extremely bright, penetrating stream of light that reaches deep into the canopy of the plant. 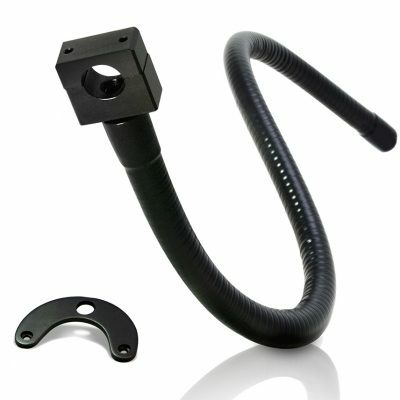 H350 also features a new vapor cooling thermal management system that directs heat away from the high-intensity LED core quickly, maintaining the light’s efficiency and long lifetime. 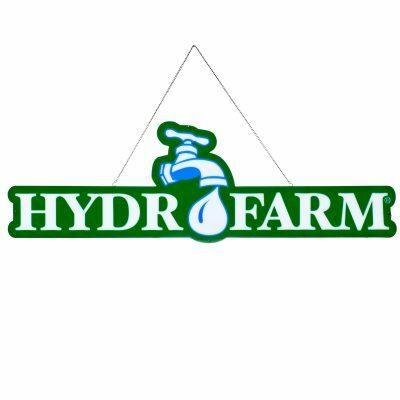 This high-powered device will allow LED grow lights to viably replace traditional methods of lighting. With a much higher ratio in the red spectrum than the blue, the MAGENTA model focuses on performance during the bloom phase. 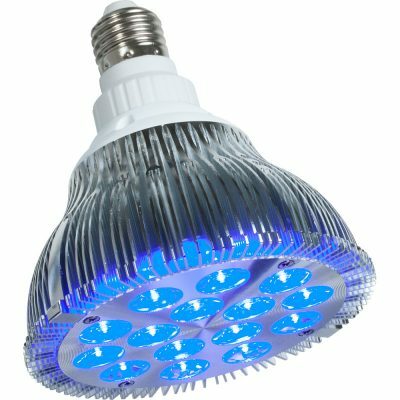 This unique quad-band spectrum blends four different types of LED chips together and is ideal for the flowering stages of growth.